This location is independently owned and operated. 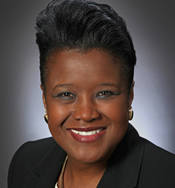 Denise Jordan is the owner and president of LifeSpring Home Care of Tampa. She has an extensive background in the energy industry with over 25 years of management and leadership experience in regulatory affairs, project management, process improvement, strategic planning and business analytics. Denise is utilizing her business experience and skills to grow and develop her agency into a premier home health care provider in the Tampa Bay area. Denise has a Bachelor of Mechanical Engineering from Georgia Tech. She is active in the community and enjoys Pilates, reading historical thrillers, and glass blowing. 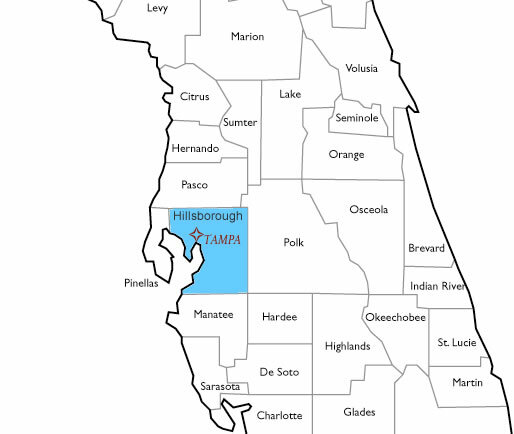 Terri Avila is the director of nursing at LifeSpring Home Care of Tampa. She has 30 years of nursing experience, which includes over 18 years in home health care and management. As a proponent for aging in place, Terri has a genuine desire to help patients maintain their health and quality of life. In her spare time she enjoys listening to music, spending time with her grandchildren and going to Busch Gardens. 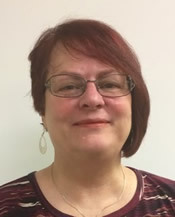 Michelle Hammond, administrator for Life Spring Home Care of Tampa, is responsible for overseeing federal and state regulatory compliance and submissions as well as the agency’s CHAP accreditation. She also coordinates all clinician’s patient visits and insurance verification. 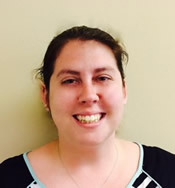 Michelle has nine years of home health care experience and prior financial and administrative experience. Michelle is the proud mother of two daughters and enjoys relaxing family vacations and watching her daughters’ dance recitals and soccer games.